Create a lasting impression with the contemporary Ava Leather 3-Seater Sofa. The Ava features a futuristic inspired 'V' like seat with slanted arms. This sofa can be customised in a wide range of colors to suit your interior design color schemes. The sofa upholstery is only removable for fabric sofas only. 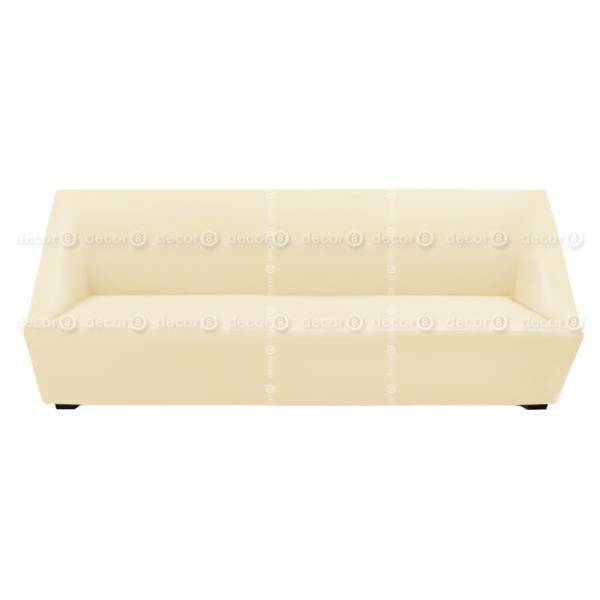 This sofa is upholstered to order and requires a fabrication lead time of approximately 2 weeks. Please refer to swatch images for color selection.